Depression is an unplanned and persistent part of life for many. It can be hard enough to take action in the direction of healing, let alone find the particular therapy that is right for you. 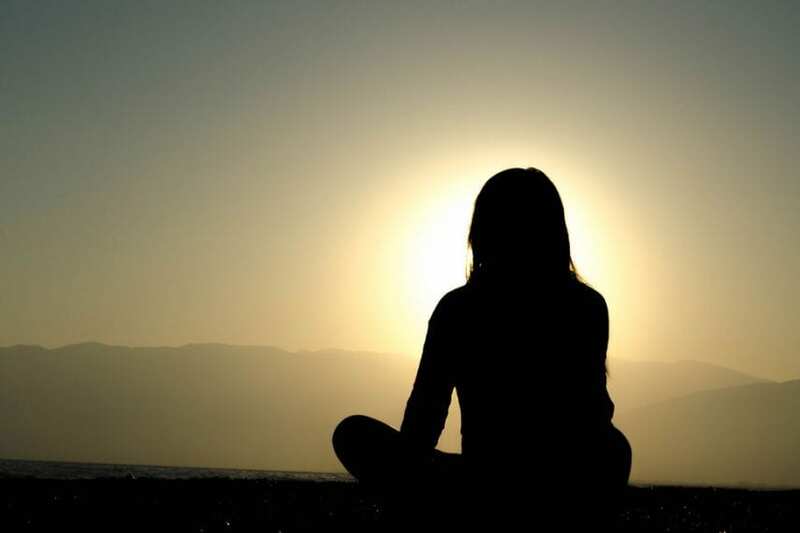 Research supports the effectiveness of mindfulness-based cognitive therapy, which offers a range of techniques aimed at grounding you in your mind and body from moment to moment. 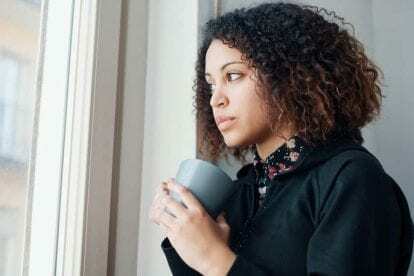 Learning these mindfulness techniques in residential treatment can help you develop the skills to deal with depressive episodes moving forward. When my daughter was born, I did what all parents do at the birth of their first child: I imagined her life the way I wanted it to look. I saw first steps and preschool graduation, high school sports and collegiate honors, and finally, I saw her with a family of her own. What I didn’t see was depression. Despite my lack of foresight, it reared its ugly head early in her life—one of her very first memories, she tells me, is one of feeling sad and not knowing how to fix it.She’s in her thirties now, and though she has done many of the things I imagined she would do, chronic depression has dogged her every step of the way. She’s had to learn how to manage it, and that has meant doing anything and everything she can to stay well. Out of all the therapies she has tried, mindfulness-based cognitive therapy (MBCT) has been the most successful. She learned about it during her first stay in residential treatment, and though she has certainly encountered setbacks, she credits MBCT with bringing her back around. Research also supports MBCT’s effectiveness in the treatment of repeating depression. 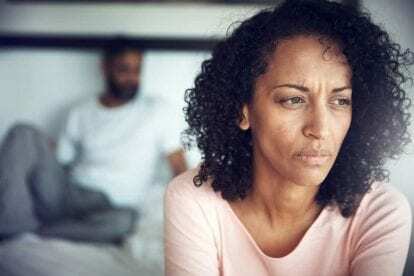 One study found that the treatment reduced recurrent episodes by more than half for depressed patients in recovery who had experienced three or more recurrent episodes over their lifetimes—though it had no effect on participants who had experienced only two. 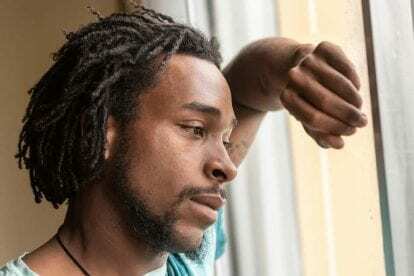 Another showed that MBCT can alleviate depressive symptoms in people who live with bipolar disorder, demonstrating the relief it can bring to many. Much of the additional research on MBCT has focused on how it affects the brain and the body. Consistently, these studies find that participants who engage in mindfulness training during treatment are more resilient to the bouts of intense sadness that follow and that, when sadness is invoked during research, their brains activate a neural response that is most connected to the parts of the brain related to how the body feels. In this sense, MBCT works because it helps people recognize depressive episodes as mental events or physical occurrences rather than deficiencies in the self. One very straightforward way to think about MBCT is as a method of helping people look objectively at their depression. To do this, there are several strategies that expert practitioners of MBCT employ in the groups that they lead, all of them designed to help people separate the depression they live with from the people they are. Moment-to-moment awareness is an intentional practice of paying attention to what’s going on in the body in real-time. It asks people to listen to their bodies and acknowledge each of the thoughts and emotions they experience. Because it can be done at whatever pace makes most sense for each person, it’s a really good way for people to enter into their mindfulness practice. It also acts as a primer for other strategies, setting the stage for more concentrated exploration of mindfulness later on. Decentering is the next step in deepening mindfulness practice, and it asks participants to take a step back and withdraw judgment from the memories, thoughts, and feelings they experience. That means looking at thoughts and emotions objectively, without judgment or reactivity; no labeling them as good or bad; no trying to fix them or resolve them. Obviously, it’s a strategy that’s easier said than done, but it’s important to remember that mindfulness, like most things, is a process, one that takes time and practice. It’s important to stick this one out (even when it’s hard) because taking this intentional and non-judgmental approach to experiences is a really effective way to prevent those experiences from triggering depressive episodes—and that can be a game-changer for people who live with recurrent depression. Because stressful situations can trigger our fight-or-flight response, when faced with them, we often react with an emotion such as anger, worry, or fear. MBCT focuses on replacing that reaction with one of curiosity and openness—in other words, an open response mode. It’s a way of responding to challenges by having an open and honest perception of them. That means accepting those challenges for what they are and then working to develop a readiness to explore them even when they’re painful. This can be a really revolutionary tool for people who live with recurrent depression because it offers them a strategy for meeting difficult situations and feelings intentionally and with acceptance. Even though we know that obsessive thinking, worry, and regret won’t solve our problems, they’re easy patterns to fall into. A big part of mindfulness practice is learning to turn away from those patterns, intentionally and with purpose. For people who use MBCT, this gives them the power to engage or disengage with negative thoughts and ideas in whatever ways they choose, and that can be really liberating if they’re struggling with chronic depression. For example: if during their practice they think of someone they are in contention with and immediately feel anger, they can choose to approach that struggle as an opportunity for continued emotional growth, or, if they’d rather, to disengage from it entirely. It’s about becoming conscious of our thoughts, being intentional about which ones to indulge, and channeling our energy towards the thoughts that don’t increase our stress. For my daughter (and for myself and our family), living with depression was an ongoing struggle. It’s not something you cure or finish once and for all; it’s something you live with, something you learn to tackle when it recurs. MBCT can help with that because it combines mindfulness practices with cognitive therapy to guide you in learning to live with your depression. By teaching you how to be more aware of the thinking patterns that trigger your depression, MBCT supports you in developing more productive, more open, and more impartial approaches to processing your thoughts. Though it’s possible to plug into MBCT in a multitude of settings, one way to take advantage of it is by undergoing the therapy in a residential treatment program. Because these programs are typically comprehensive, they give people a safe space in which to cultivate their mindfulness practice away from the things that usually trigger them. That can be a really helpful way to start not just mindfulness practice, but also recovery as a whole. The idea, ultimately, is to develop mindfulness skills while you’re in treatment—that way, you’ll be well equipped to handle depressive episodes once you’ve completed your program and moved forward with your life. Bridges to Recovery offers comprehensive residential treatment to those who struggle with depression and other mental health disorders. Reach out to us today to learn how mindfulness and other compassionate treatment options can help you or a loved one on the journey to wellness.